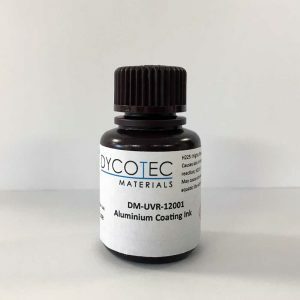 Our UV reflective inks are based on the use of aluminium, which has exceptional UV reflectivity properties. They are used to provide component protection in environments of high intensity UV light. Our UV reflective inks are based on the use of aluminium, which has exceptional UV reflectivity properties. 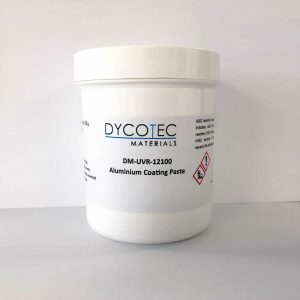 The materials can either be supplied as low viscosity inks that can be readily applied by spray coating or higher viscosity pastes that can be applied by processes such as roller coating or screen printing. We have undertaken a substantial range of client specific formulations. Please contact us for more information if you would like to consider the use of UV reflective inks.